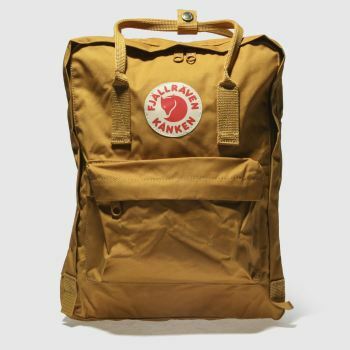 Bringing authentic Swedish style and timeless design to the table, Fjallraven has officially landed at schuh. 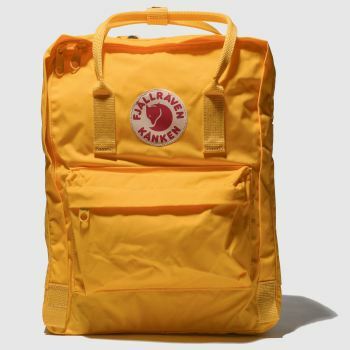 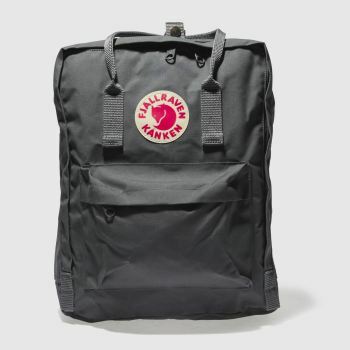 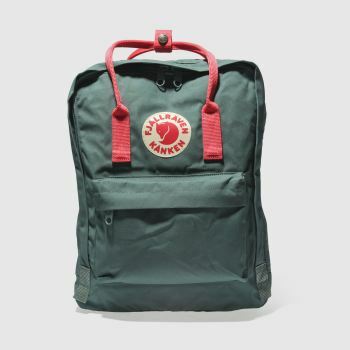 Proving itself since the 50s as the ultimate backpack, the Kanken is still around today carrying your style in a range of colours from classic black to the legendary yellow Kanken. 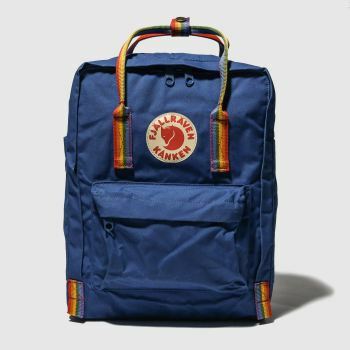 So whether you’re an outdoor adventurer or city stroller, we have a style to suit you. 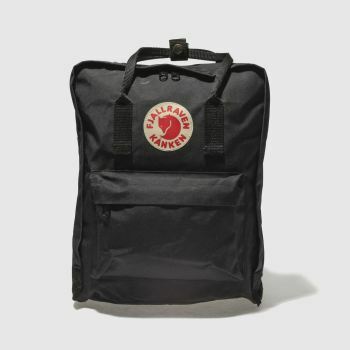 Order with Next Day Delivery, subject to availability.